Land Rover said further details about the convertible will be released later this year. A convertible version of the Range Rover Evoque will go on sale next year, Land Rover said in a statement. 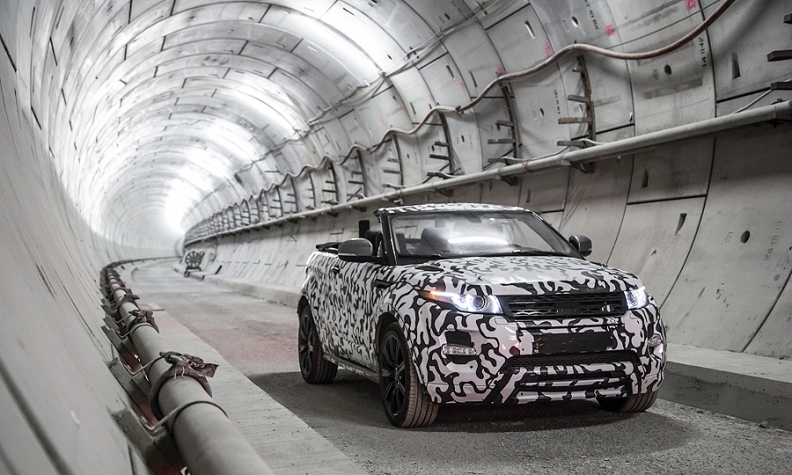 Further details were not available but Land Rover released a film showing the compact crossover being tested in a network of underground tunnels in the United Kingdom. Land Rover said further details about the convertible will be released later this year. The open-top Evoque will be built alongside the Range Rover Evoque five-door and coupe at the Halewood Land Rover plant in the UK.